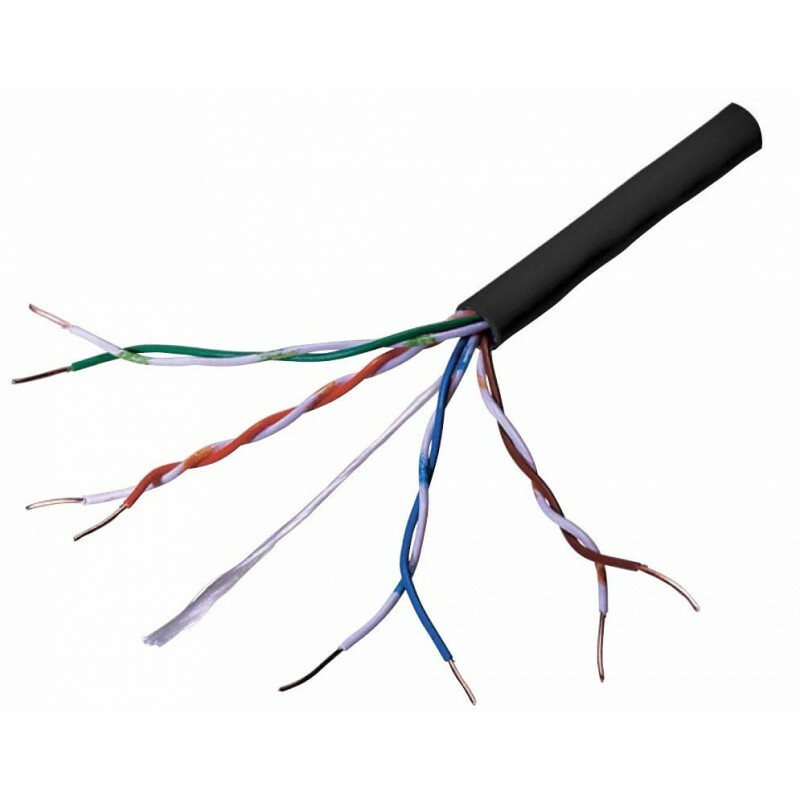 Connectix Cabling System Enhanced Category 5 Solid External cable is the ideal solution if you have to run your cable from building to building. Suitable for use with Catenarys, in ducts or on the side of buildings. With excellence performance records, this cable exceeds TIA/EIA Enhanced Category 5 specifications.